For my fun reading, I've been reading some Star Wars Fiction lately. The other day I was reading Visions of the Future by Timothy Zahn, and in it the characters Luke Skywalker and Mara Jade have a conversation about power versus guidance as it applies to the Force. Luke has been cutting back on how much he uses the Force, trying to rely on himself more and Mara points out that the resultant clarity he's gotten has occurred precisely because he's balanced the application of power. The Sith always use the power of the Force to excess, which is why it burns them out. 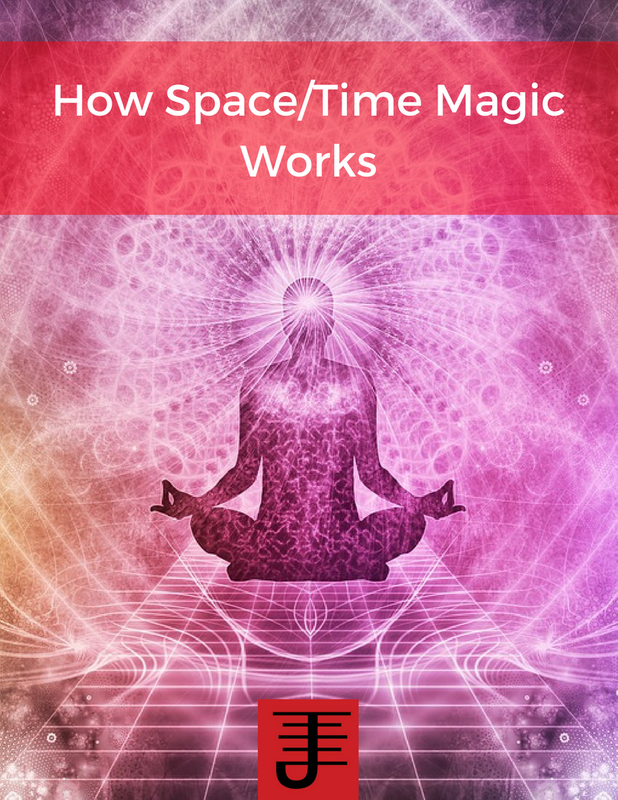 Reading this got me to thinking about my magical practice and how its changed as a result of a similar realization I had years ago. When I first started practicing magic, I used it for pretty much every problem I encountered. In fact I did that for about a good decade or so into my practice. A problem would come up, and inevitably I'd utilize magic to "solve" the problem. I enjoyed doing it, enjoyed seeing what I could do with it. But then something changed. 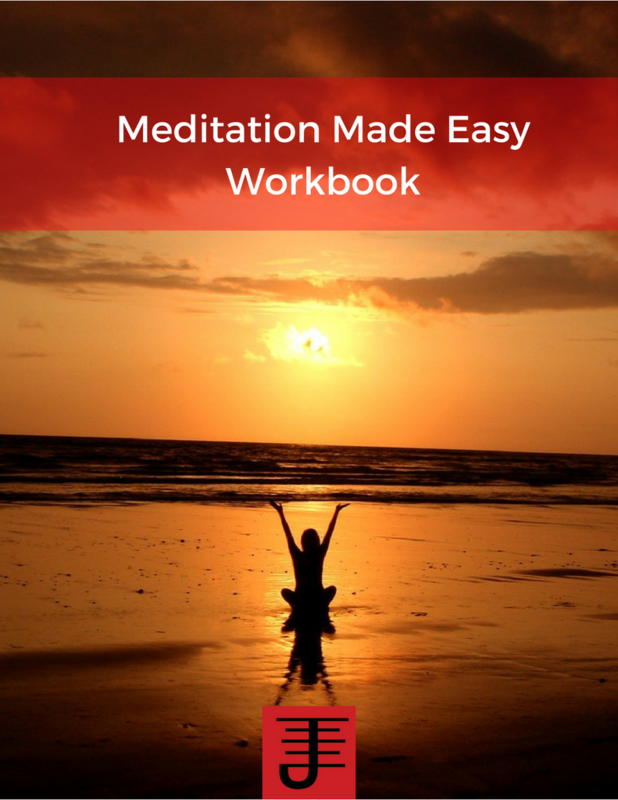 I'd always integrated meditation into my practice, but I began doing a lot more internal work and I saw how much my practice was really reactive. A problem would occur and I would react to it. And what I didn't see was how many of those problems were similar to each other, nor did I acknowledge the one constant in those problems: Myself. Doing internal work helped me take a step back and ask myself what I really wanted from my magical practice and from myself. 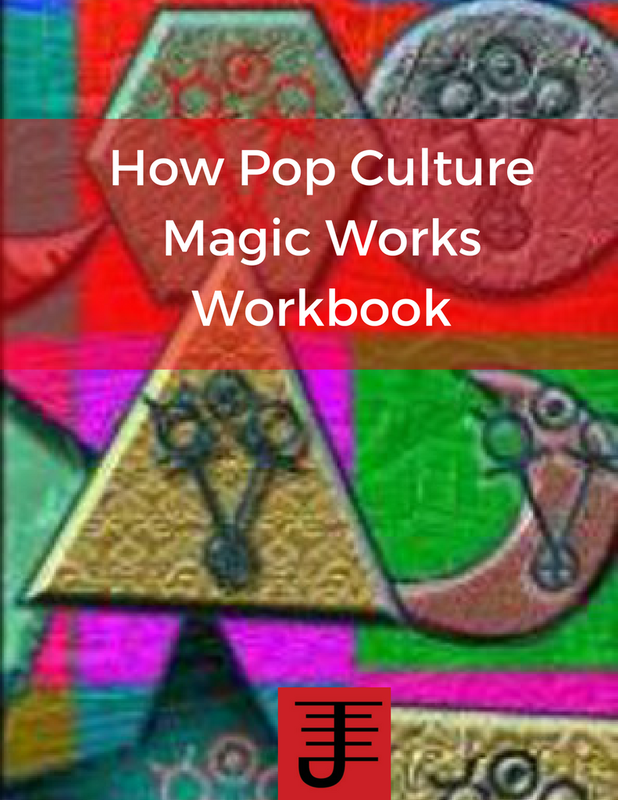 Over the last decade and change, I've taken a different approach to my magical work. While I still occasionally utilize magic to solve problems, overall my focus has really been on doing the necessary internal work I need to do and as a result the need to do magic to solve problems has exponentially gone down. 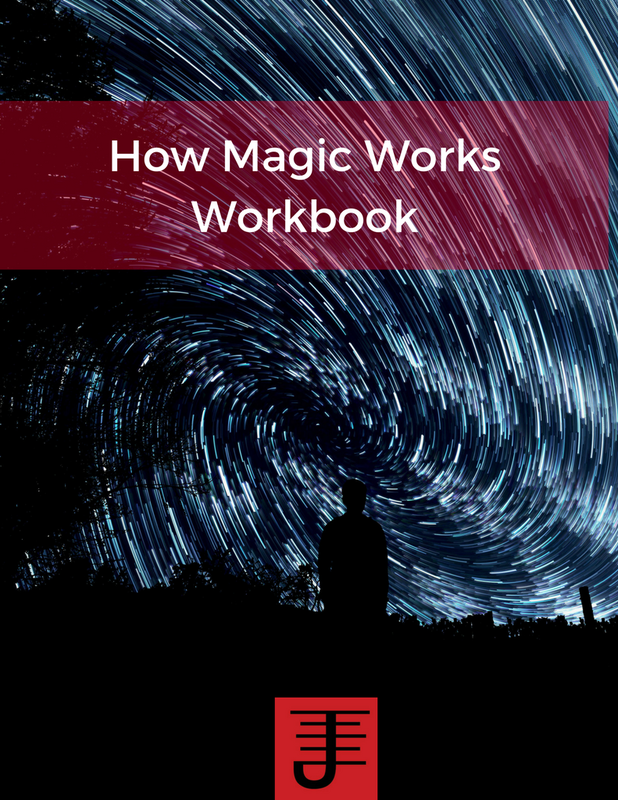 The majority of magical workings are proactive, focused on achieving specific designs or experimenting for the sake of learning something new. The power is there, but it is focused in a different way. And if anything I've found that by doing internal work and ironing out my issues, I've actually empowered myself in a much deeper way. I'm coming into my own as a person and my actions are guided by an awareness of who I want to be, instead of just reacting to my issues and whatever external variables have come together. There is something to be said for approaching situations and seeing what you can do to resolve them without magic, or better yet to take a proactive approach with your magical work and create by design what you truly want. But I don't think you can really know what you want until you've stepped back and examined your choices and behaviors and discovered the patterns that speak to the tensions within you that need to be resolved. That's kind of self-discovery takes time. I only really started in my mid twenties and now in my late thirties I can still safely say that I have a ways to go, though I do feel more clarity in my choices and decisions than I previously had. A measured approach to magical work, as it applies to practical changes, is wise to take. Ask yourself if you really need magic to resolve a situation or if there are other ways to handle it. And ask yourself what you really want out of the situation. Knowing what you want will help you pick the best process, magical or otherwise. It also help you knowingly accept any consequences and proactively plan your life to to help you achieve what you want. If you need to employ magic, you'll do it in a manner that fully respects the power of what you are working with, but also your power as a person. Magical Experiments podcast: Interview with Laurie Pneumatikos about the Left Hand Path and the upcoming Left Hand Path Consortium in April 2016!